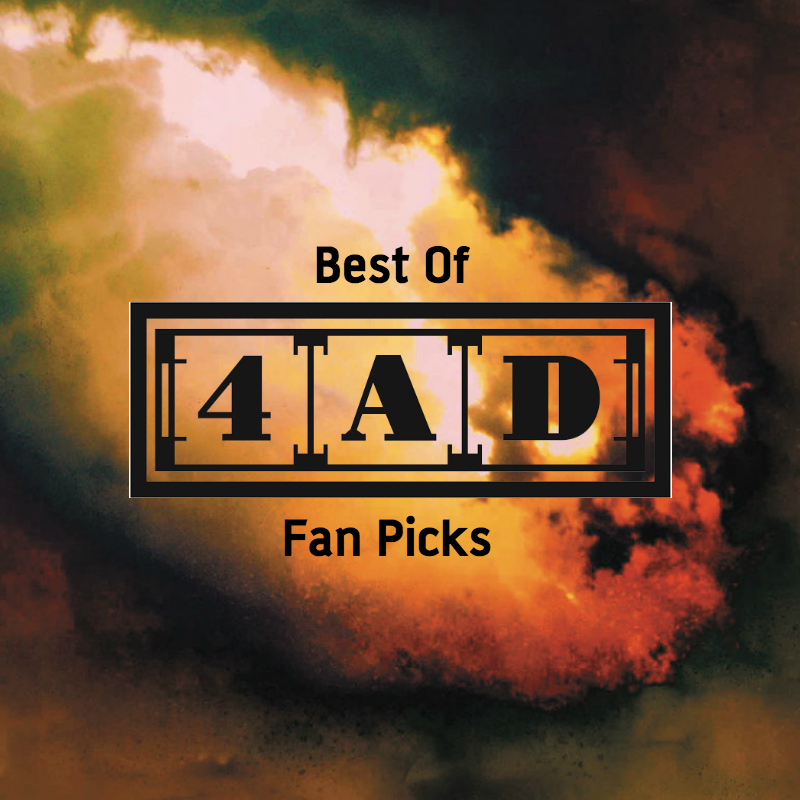 4AD's sole addition to the roster in 1988 was Ultra Vivid Scene, an alias for New York dreampop auteur Kurt Ralske, whose music successfully melded The Velvet Underground, My Bloody Valentine and '60s psychedelia. 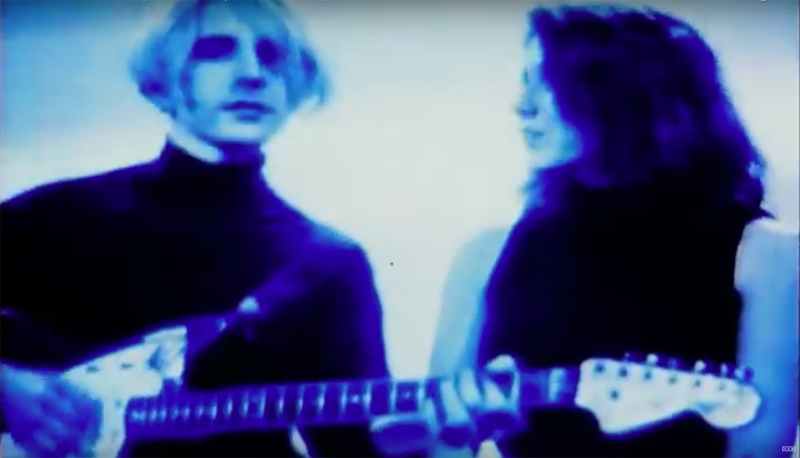 4AD's sole addition to the roster in 1988 was Ultra Vivid Scene, an alias for New York dreampop auteur Kurt Ralske, whose music successfully melded The Velvet Underground, My Bloody Valentine and '60s psychedelia. 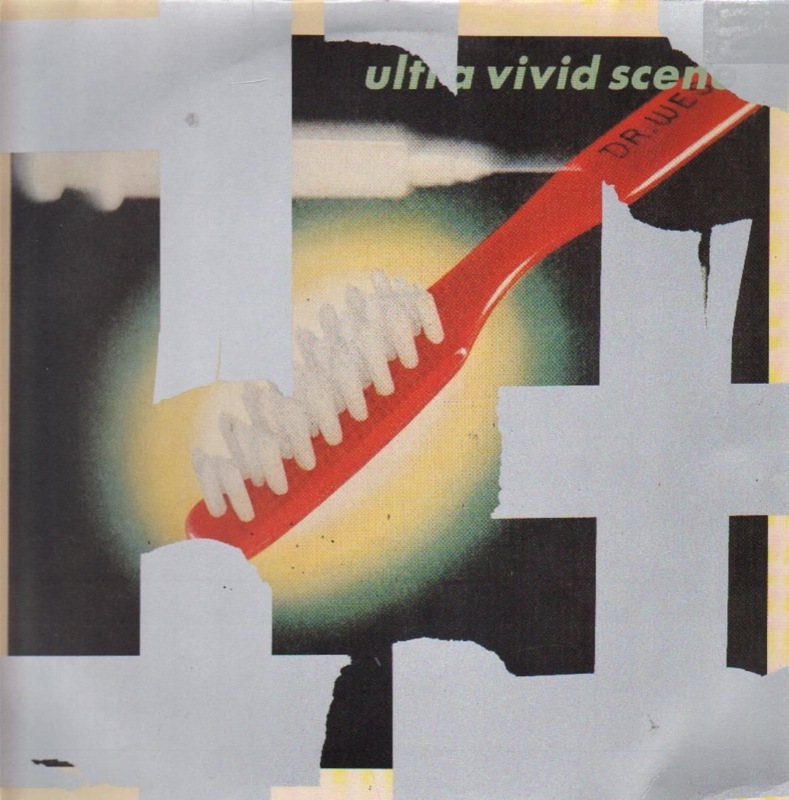 Ultra Vivid scene debuted with the single ‘She Screamed’, which was soon followed by a self-titled album. 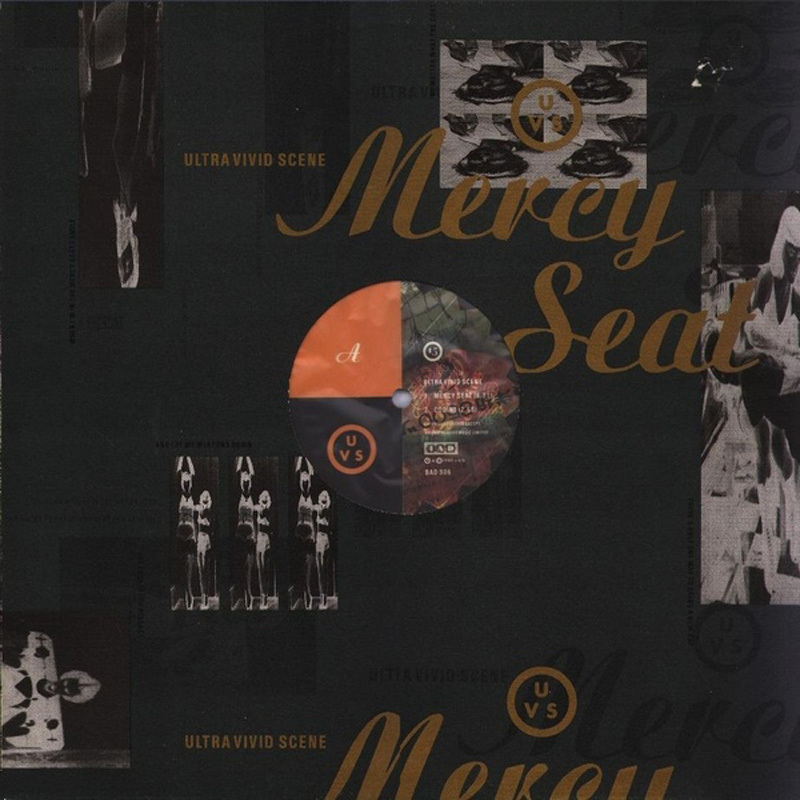 In 1989, Kurt released a 12" featuring a newly recorded version of ‘Mercy Seat’ from the debut album. 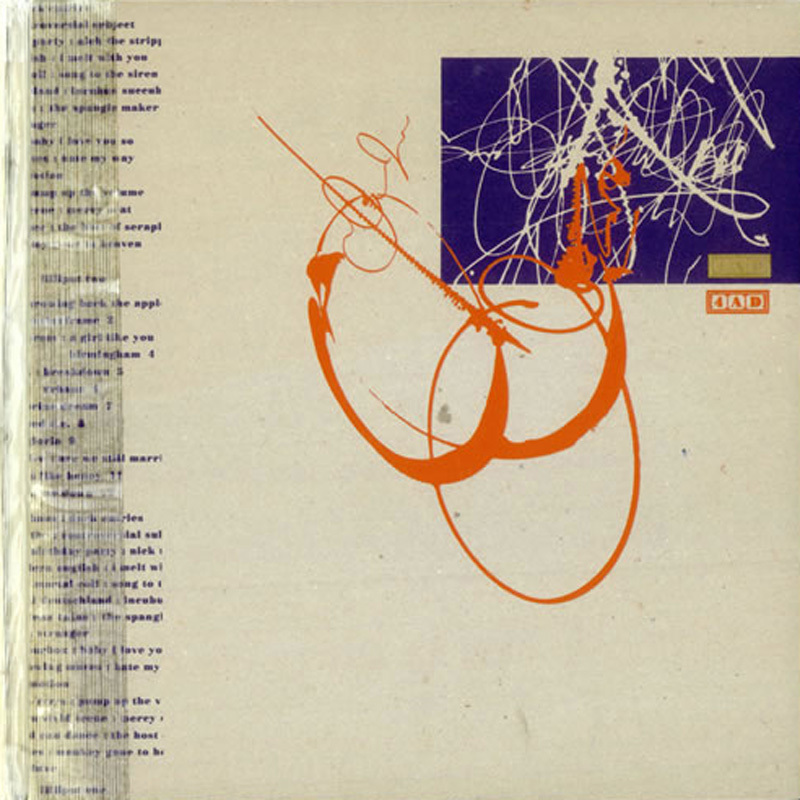 Later in the year came ‘Something To Eat’: a work-in-progresss, promotional single, and one of the very few 4AD promos to be assigned a regular catalogue number. 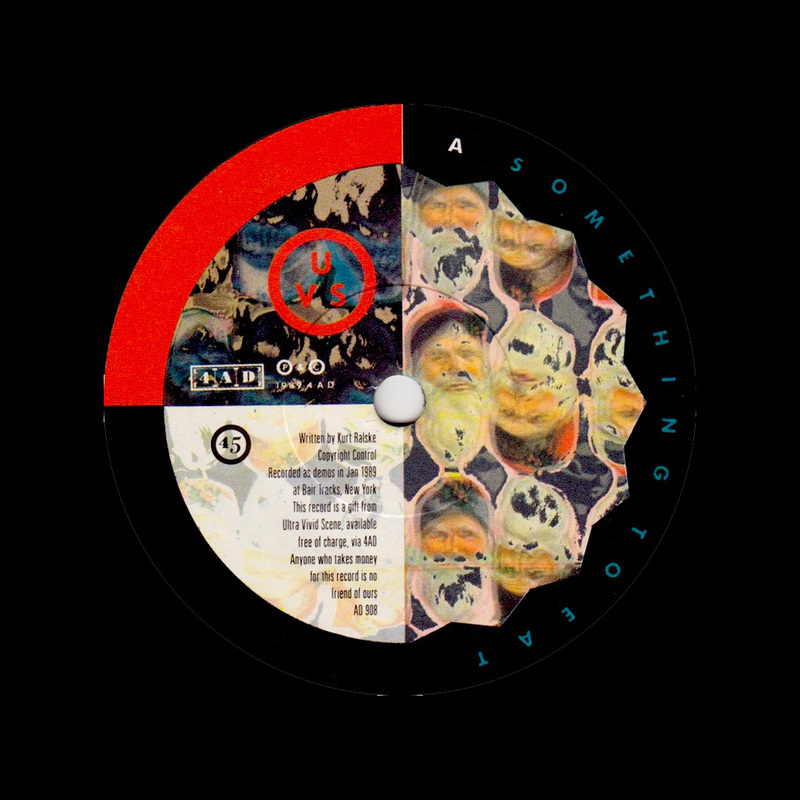 As it turned out, ‘Something To Eat’ never made it onto any other release. 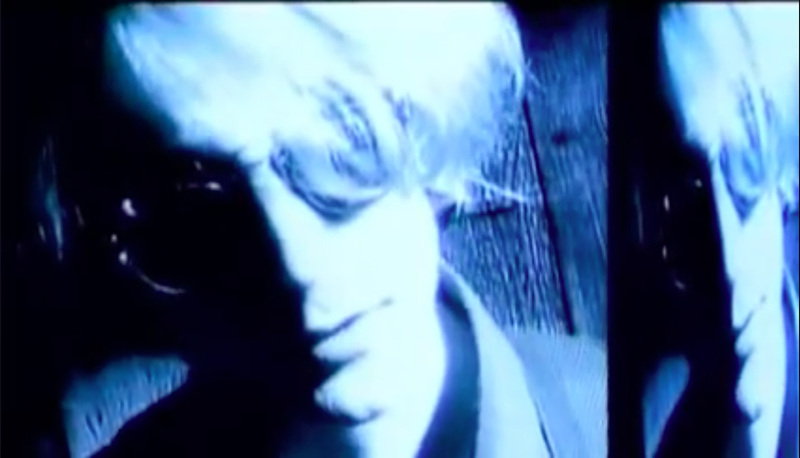 Ivo suggested Kurt team up with producer Hugh Jones for the second Ultra Vivid Scene album. 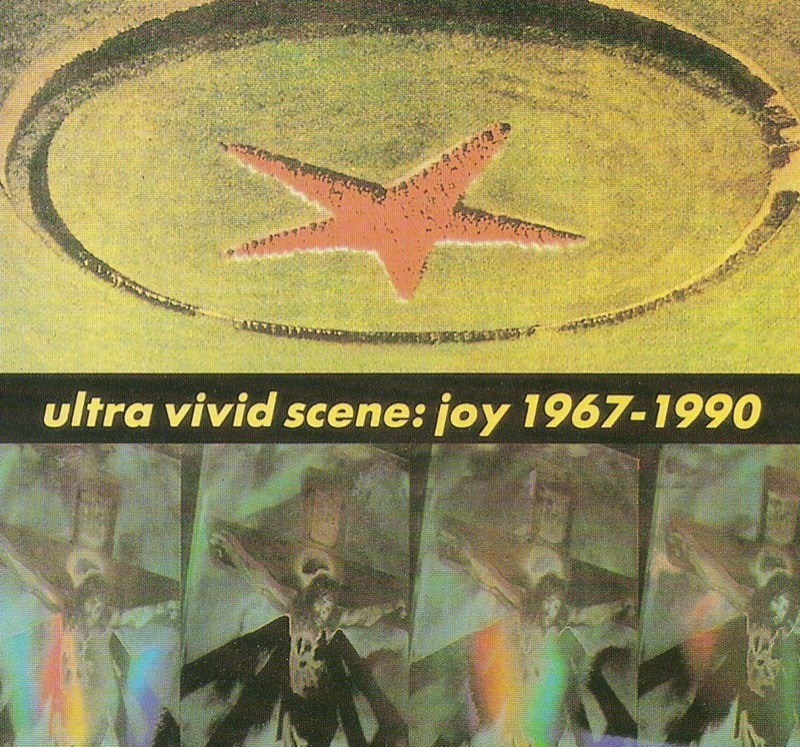 The result was Joy 1967-1990, a veritable encyclopedia of pop possibility that highlighted Ralske's knack for couching lyrical misanthropy in supremely catchy songs. The album spawned two singles, ‘Staring At The Sun’ and ‘Special One’, the latter a duet with Kim Deal that was accompanied by a wonderful video which saw Kurt and Kim crooning the song like Sonny & Cher. 1992's Rev was a different entity to its carefully-honed predecessors. Recording as part of a three-piece rock band, Kurt kicked out the jams on a series of lengthy tracks dominated by his searing guitar leads. 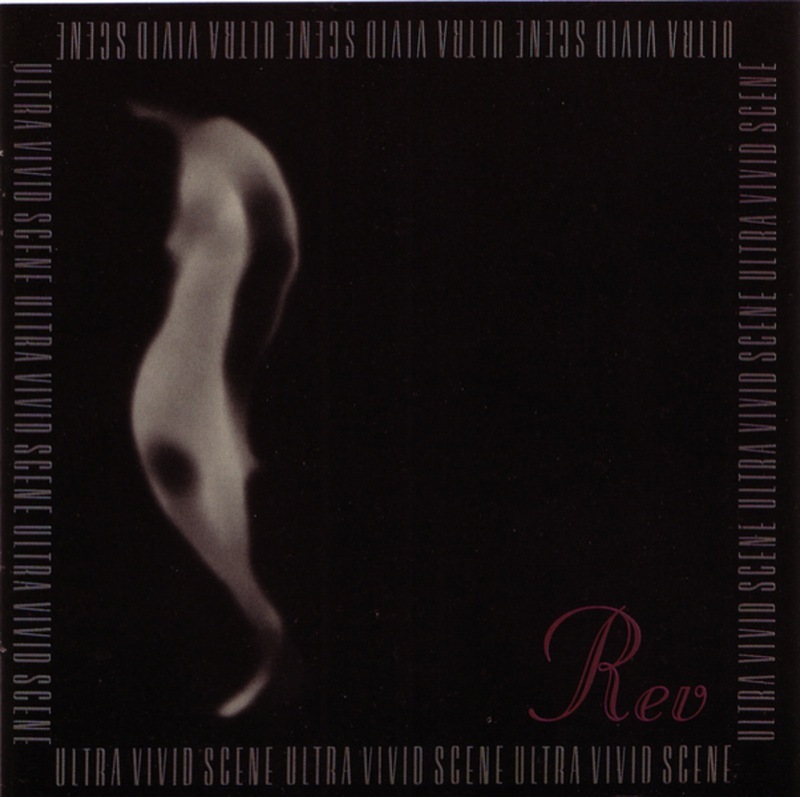 Despite what seemed like a promising new direction, Rev proved to be the final Ultra Vivid Scene album. 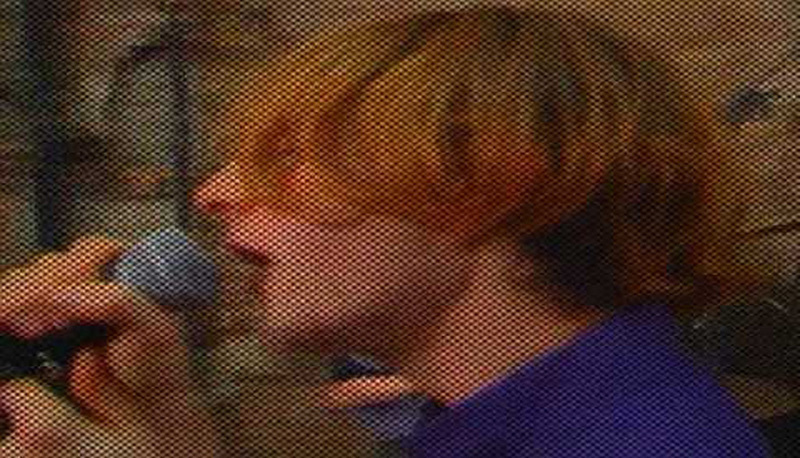 Kurt subsequently concentrated on production, before returning with a new project, Cathars, in 1999. 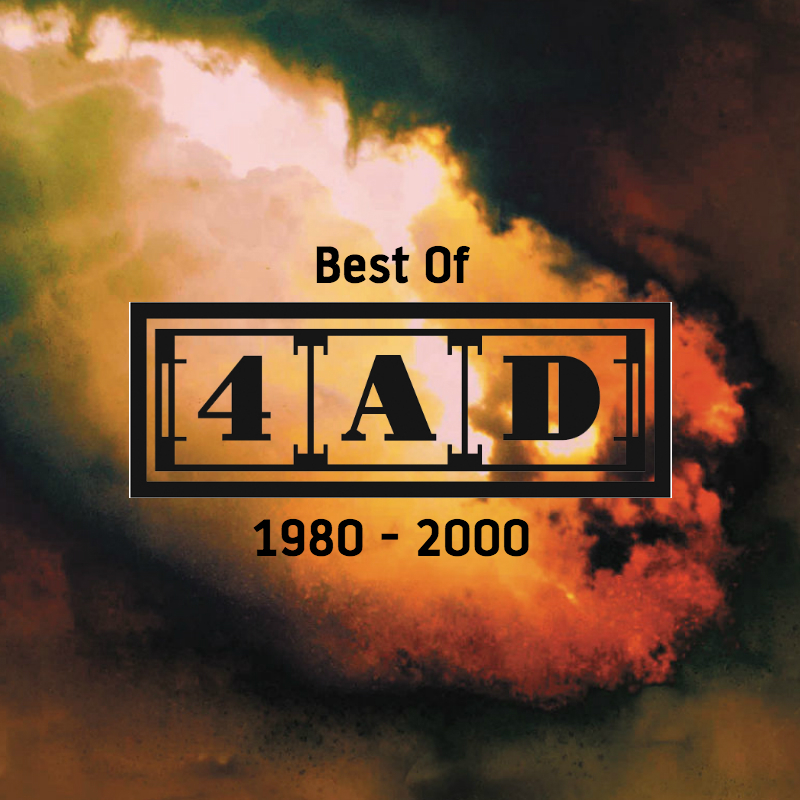 Ultra Vivid Scene's final release was the Blood And Thunder EP, featuring a single remix of the title song and three other tracks, including a superb rendition of John Cale's ‘Winter Song’.